Moder’s Gardens was opening in 1972 by Arnold and Joan Moder. 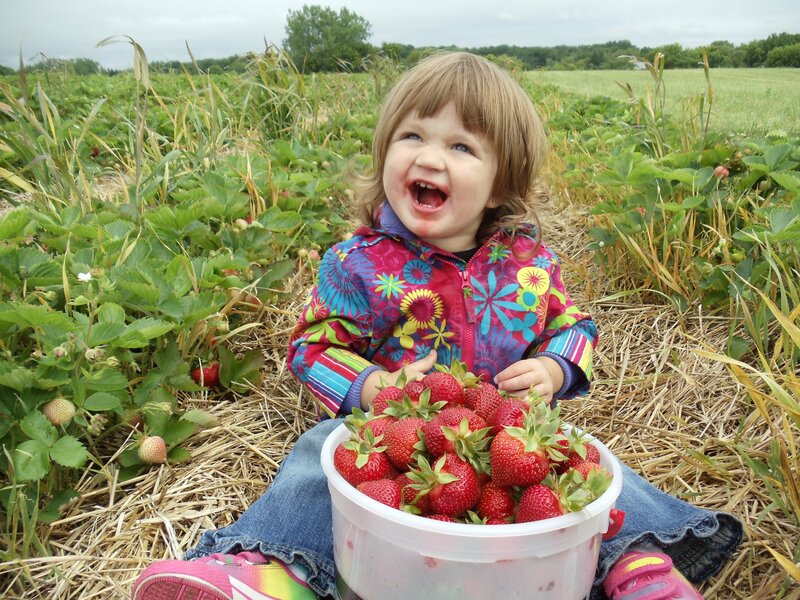 It was the first farm that opened on the west side of Green Bay for pick your own produce. With the family helping, the farm has grown from 4 acres to the over 60 acres that we use today! Over the years the farm has continued to grow. 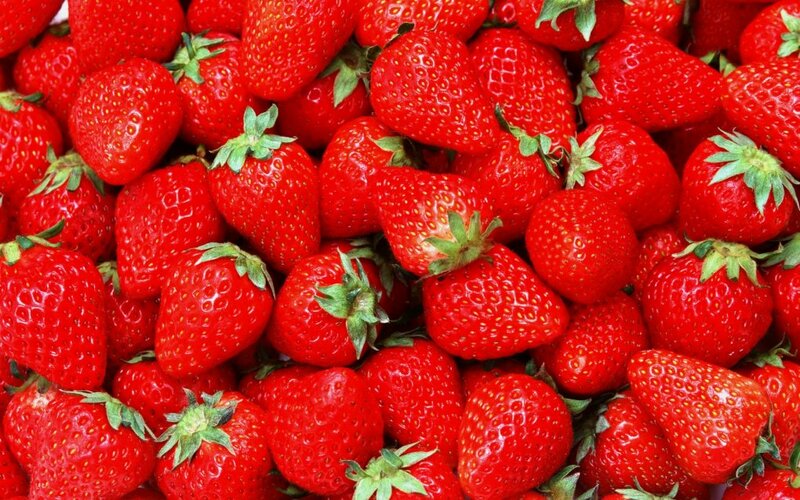 Starting wit pick your own strawberries, the farm has expanded to growing a wide variety of fruits and vegetables. 18 acres of the farm has been dedicated to pick your strawberries and raspberries. With all the fruit around the farm, don’t forget to try out the homemade jam, offered in a wide variety of flavors! We also have maple syrup that is made on our other land in Little River, Wisconsin. The farm has also expanded to include a green house and 2 high tunnels. The green house we use to start our own plants from seed, usually around the end of the February. By the time April rolls around, we have plants that are ready to be planted outside for the year! The two high tunnels are used for a variety of produce. We can start plants earlier, let them grow to their full potiential, and have amazingly fresh produce weeks before it would be ready outside! Keeping the family orientated farm going, Michael and Denise Moder-Wright have began help manage the farm. Other members of the family are often seen helping out around the farm too! We look forward to keeping the farm going and providing fresh produce to the local communities!